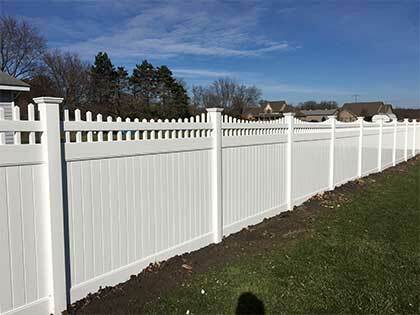 Cedar Mountain Fence Company provides high quality residential fence installation and repair services throughout the Chicagoland area. We are a second generation fence company that is family owned and operated with over 45 years of combined family experience. 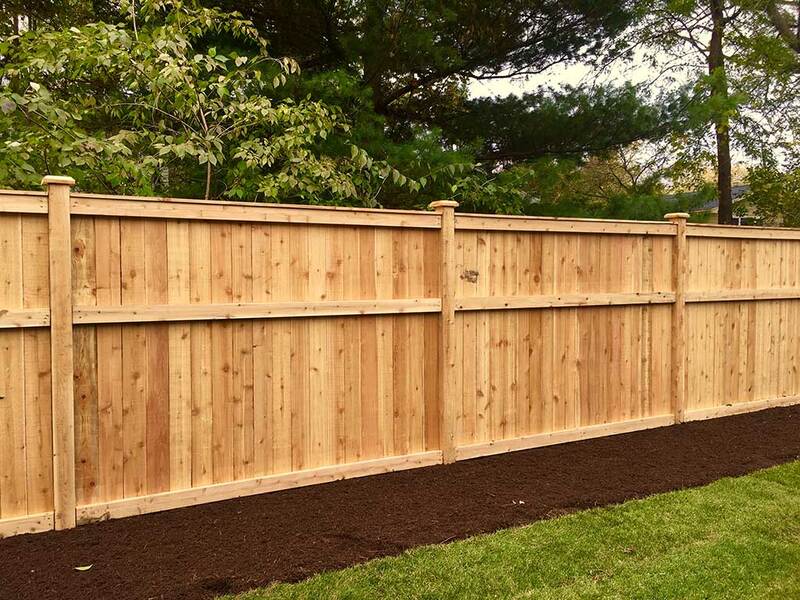 We specialize in cedar, vinyl, and aluminum fences. Looking for a new residential fence installation service for your backyard is an exciting process! Whether you’re interested in wood, vinyl, aluminum or chainlink fencing, we are here to support you with your fence installation. Every fence that we install is specifically tailored to fit the budget and taste of every homeowner, all while maintaining our superior quality. We know that selecting a fence for your backyard is an important decision, one that can enhance your privacy, security, and overall house value. That's why we're in business! One of the most overlooked aspects of the fence process is the fence design and fence installation of the gates. The fence gate is also one of the first things to fall apart, sag, or not work at all. That’s why Cedar Mountain Fence Company custom builds each and every gate to meet the homeowner’s expectations. 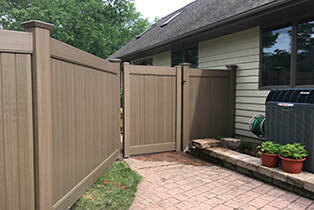 We are a one-stop shop for design and fence installation of Wood, PVC Vinyl, and Aluminum Fence Gates. We also offer Double Wide Steel Frame Drive Gate for those of you who are looking for a more long-term solution. We are not only dedicated to new fence installations, but also fence repairs. If you’re interested in repairing your broken fence gate or replacing a couple of wood posts, we are here to help. We offer post replacement, gate repair or replacement, and complete tear out and haul. Feel free to give us a call if you're interested in any repairs, we would be happy to talk through your project and show you your new fence installation options at the same time! You might a decision that is best for you.